Wisdom teeth, as they are affectionately referred to, are our third molars that sit dormant for a time and appear later in life. While some people can go a lifetime with their wisdom teeth and not be bothered, most people will end up having their wisdom teeth removed. One of the most common oral surgeries is wisdom teeth removal, and at the Alaska Center for Oral + Facial Surgery, you can also expect the best care by our doctors that is individualized and empathetic. We invest time in all of our patients to answer questions and concerns so everyone can feel calm and at ease coming into their appointment. If you are about to embark on your journey of wisdom teeth removal, discover all you need to know about it in today’s post! Don’t stress, wisdom teeth removal is a common procedure done at AOFS. 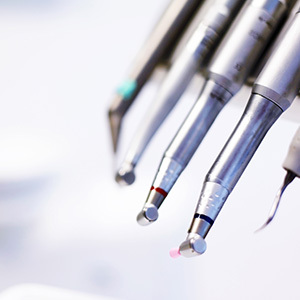 Teeth are so fascinating in their structure and function and how they help us chew and speak, but how much do we really know about the teeth we usually get removed? Our third molars are called wisdom teeth because they show up in late adolescence and early adulthood, usually between ages 17 and 25. They are the last of your permanent teeth to emerge and they develop on both the top and bottom of the sides of your mouth. They received their clever nickname because they emerge so late, hence being a little wiser than all the rest. Why do we develop wisdom teeth? Teeth are classified by their function and placement — flatter teeth help to grind food down (think of a mortar and pestle), while sharper teeth rip and tear food into smaller pieces. Wisdom teeth are flat teeth in the back of our mouths, referred to as molars. All of the teeth you will ever have are with you at birth, nestled higher in the skull bone. You will get your 20 baby teeth and shed them for your 32 permanent adult teeth. The first set of molars appear around the age of six, the second by 12, and the final set of wisdom teeth somewhere between 17 and 25. Wisdom teeth are a byproduct of our human evolution — at one point our diet looked much different than it does today, and we were eating more raw roots, meats, and nuts. Now, we soften and cook food and can use cutlery to make it into smaller, more digestible pieces which are also easier on our teeth. Wisdom teeth emerged to replace broken or missing molars in our ancestors, but nowadays they are not usually needed. Because we have come to the point of not needing wisdom teeth, they may render themselves irrelevant in our evolution and stop forming in time, yet they are still emerging in most people. It is thought that over 53 percent of people develop at least one wisdom tooth, with them occurring more in men than women. Wisdom teeth were molars that were once needed for our early diets, but nowadays they are unnecessary, so if they emerge, they will likely need to be removed. 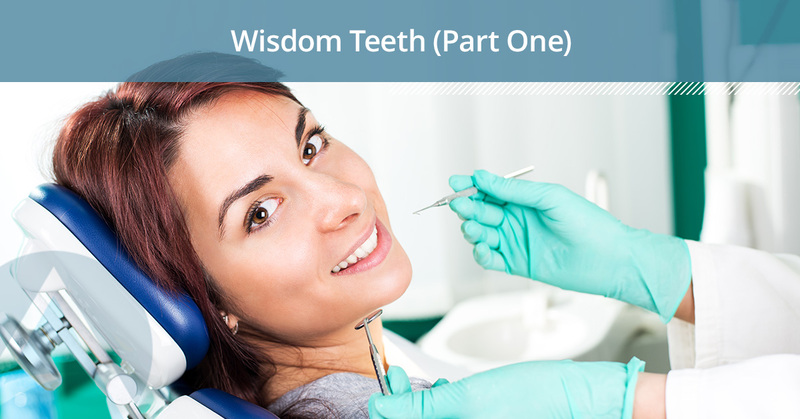 We have more to cover on the topic of wisdom teeth removal, so stay tuned for part two! For more information about our services at AOFS, connect with our office today!